Polarized sunglasses are an important piece of gear for men who run, as they help in protecting the eyes against harmful UV rays and efficiently cuts out glare. 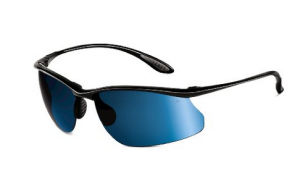 Polarized lenses reduce glare by blocking out light that bounces back from reflective surfaces. Glare can cause eye problems in runners who have sensitive eyes, and can even cause migraine in people who are generally prone to it. 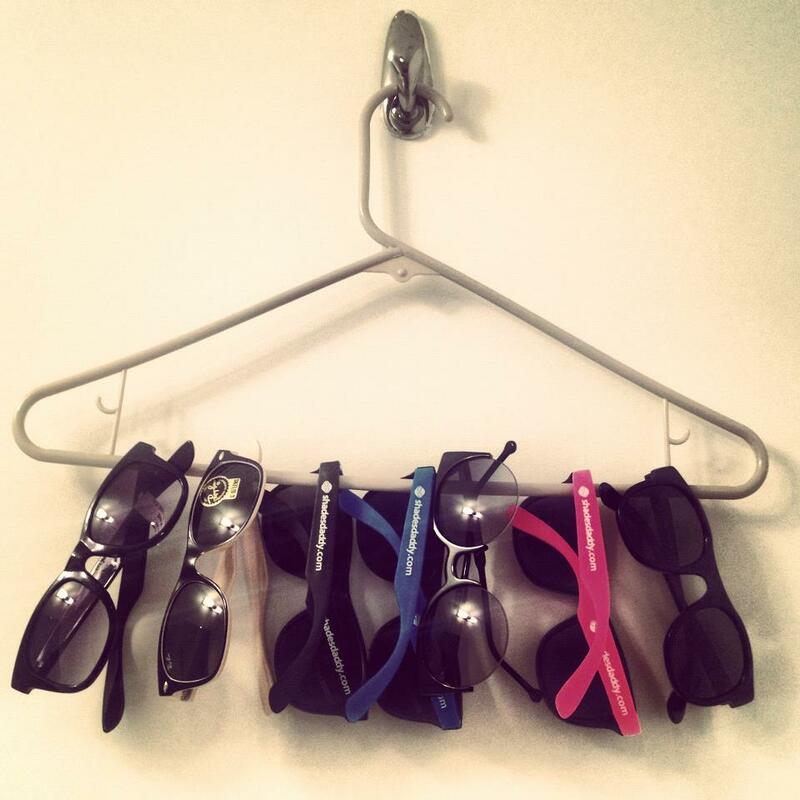 Polarized lenses help in preventing eye strain, irritation, fatigue, and redness. 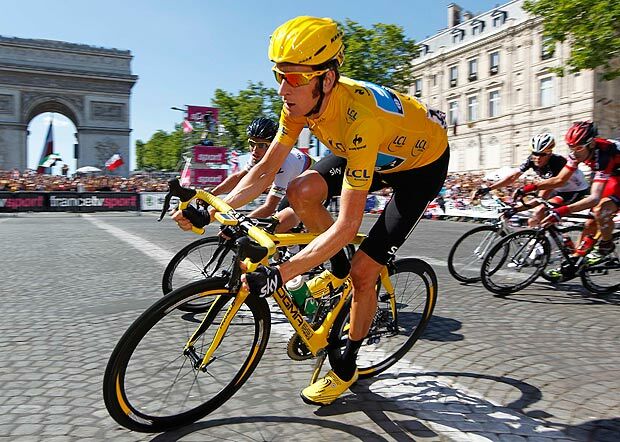 They can help in enhancing colors and images, which is great for runners as they can see more clearly during daytime. 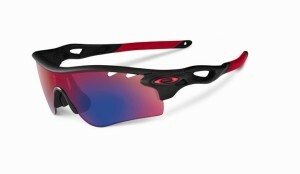 The Oakley Polarized Radarlock Path has interchangeable lenses that you can change any time you want. These sunglasses cost $300, and have sticky rubber temples that give a good grip no matter how much you sweat. They help in reducing glare, but make it hard for people to use LCD screens on cameras and smart phones. The Wraparound covers the face well, and the lenses of the Smith Pivlock V90 MAX cover the field of vision. These sunglasses weigh .85 ounces and cost around $139. They have interchangeable lenses, namely polarized, pinkish and clear, which helps a runner in seeing ahead. The Wraparound is suitable for medium to large faces. 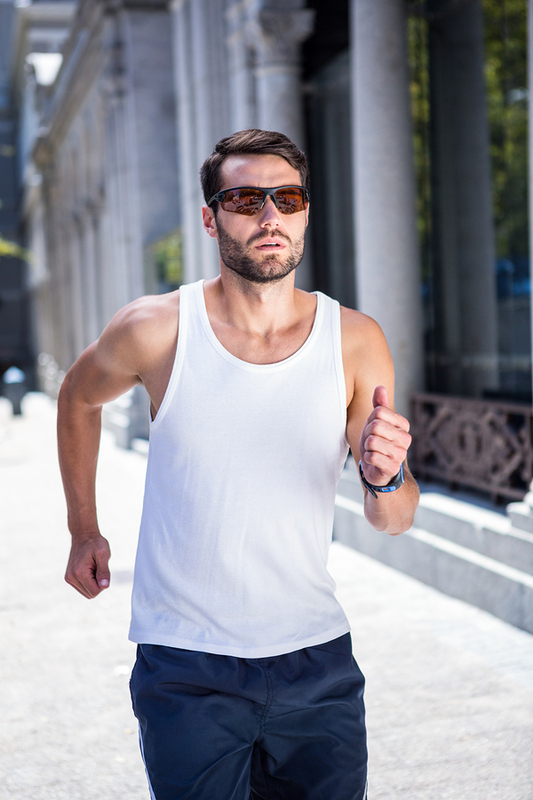 The Traveler sunglasses are great for runners and for men who spend a lot of time under the sun. They have polarized lenses which comforts sensitive eyes and reduces glare. These Delmar Stringer 580P cost $159 are ideal for small faces. 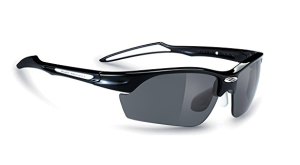 The Rudy Project Swifty is a lightweight model, which has frames that are extremely flexible that makes it possible for runners to wear them for long hours. The polarized lenses protect the eyes and offer visual clarity. These glasses cost around $150 to $180 depending on the lens. The Bolle Kicker have polarized TNS lens that gives 100% UV protection. These sunglasses have temple tips and thermo grip nose pads which help them fit better. 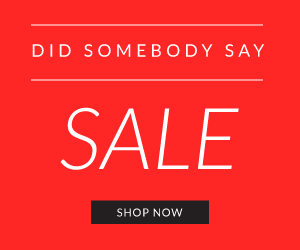 They generally cost around $79.99 to $129.99. 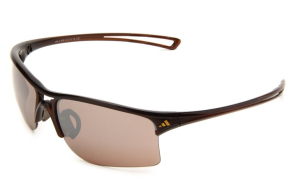 The off roader sunglasses are a good choice for men who like to run. The lenses are polarized, which helps in protecting the eyes against harmful UV rays and makes it possible to see ahead. The sunglasses cost $180 and are suitable for small faces. What Are The Best Type of Sunglasses For Boating?